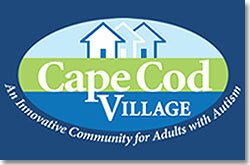 In 2015, DOF provided a $400,000 loan to Cape Cod Village, Inc. (CCV), a 501(c)3 nonprofit organization, was founded in 2011 by Bob and Lauren Jones, Clinical Social Workers from Orleans, Massachusetts, and parents of a young adult son with autism. 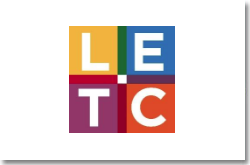 The goal of the organization is to develop a campus style residential community where adults with autism can live productive lives and achieve full integration within their community. Bob and Lauren recruited professionals, advocates and other stakeholders to CCV, most of whom have a personal connection with a young adult with Autism Spectrum Disorder. CCV identified a 3.8 acre property within close proximity of town amenities and commercial areas in the town of Orleans, MA on Cape Cod. The organization crafted a vision of a five building campus to include a community building and four four-bedroom houses, close to a walkable downtown, that would become a home for 16 adults. The organization had plans drawn up and has estimated total development costs at $4.7 million. It also has an overall financing plan that includes a mix of public grants, a capital campaign and debt.